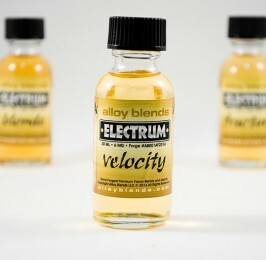 Perfect for the mixing! 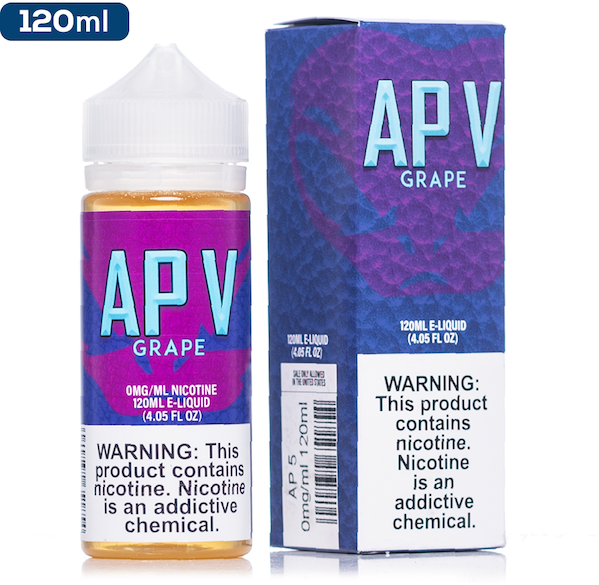 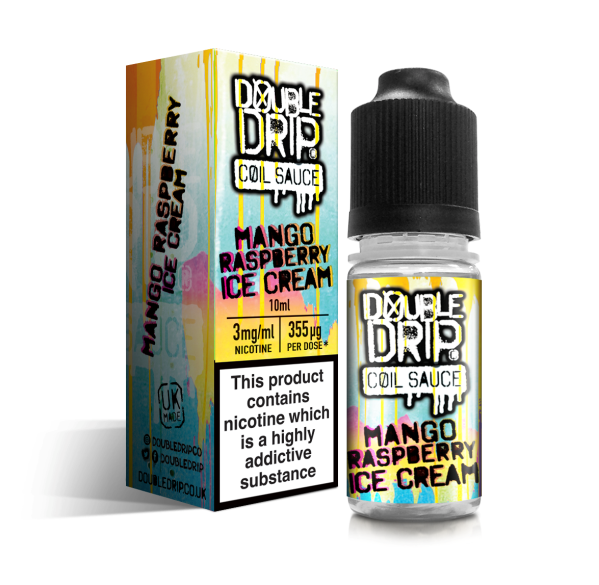 Chubby 100ml bottles are ideal for mixing your 0mg with nic shots! 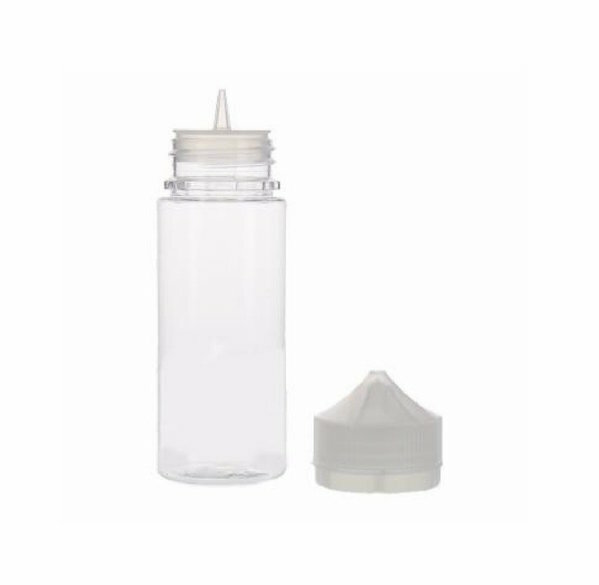 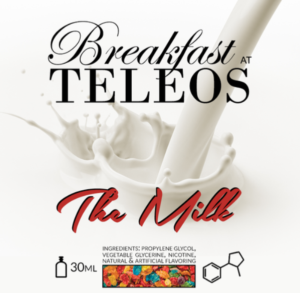 Specially designed for the e-liquid industry these bottles come with a filling nib and sealable lid. Durable bottles with a thick edge for controlable squeezing & resuable for your next fill!